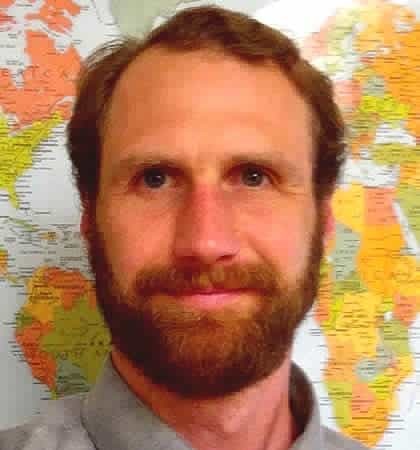 At CRI, Matthew Rhody manages the Cooperative Development Program (CDP) and supports other CRI international development programs. He served in the Peace Corps in Panama from 2005 to 2007, directing community development projects. Between 2009 and 2010, he worked for CRI as a bovine reproduction specialist, conducting on-farm breeding programs for dairy and beef herds. In 2012, Matt returned to CRI to manage its current CDP, which focuses on transforming dairy and beef cooperatives into profitable enterprises in South Africa and Nicaragua.